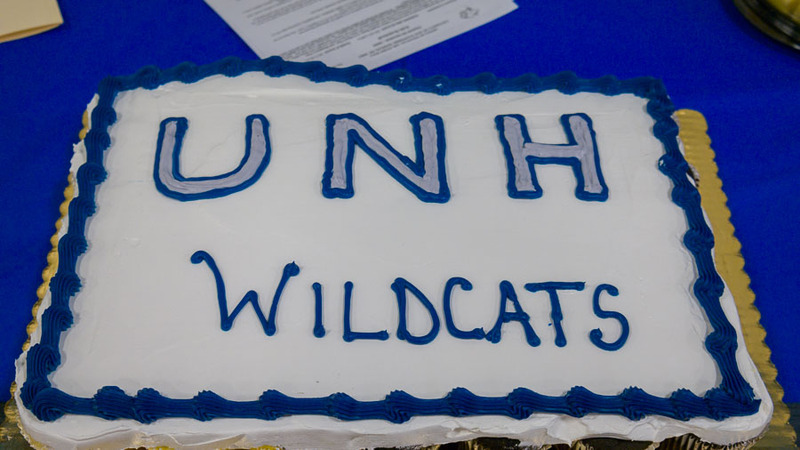 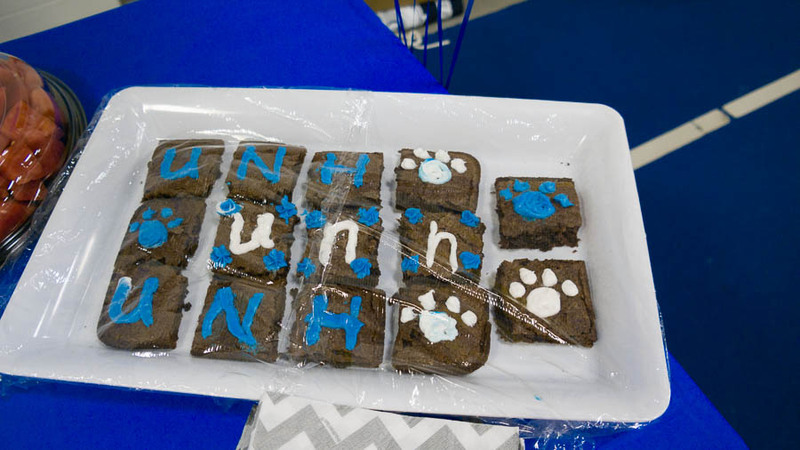 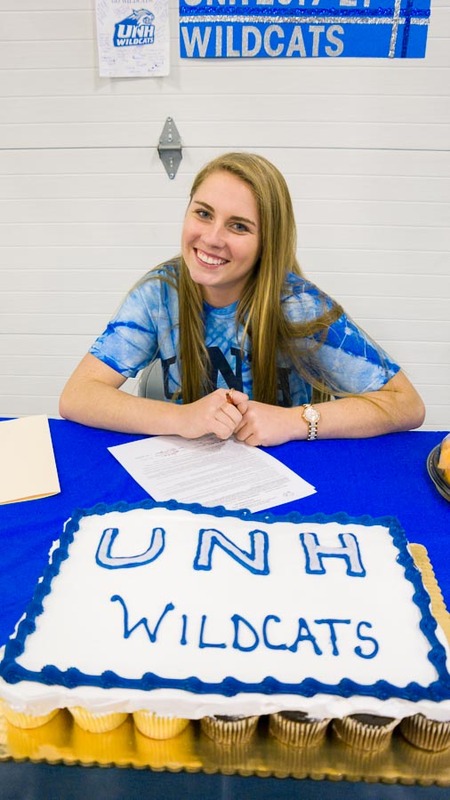 Will-Moor is proud to announce that we officially have another UNH Wildcat in the house!!! 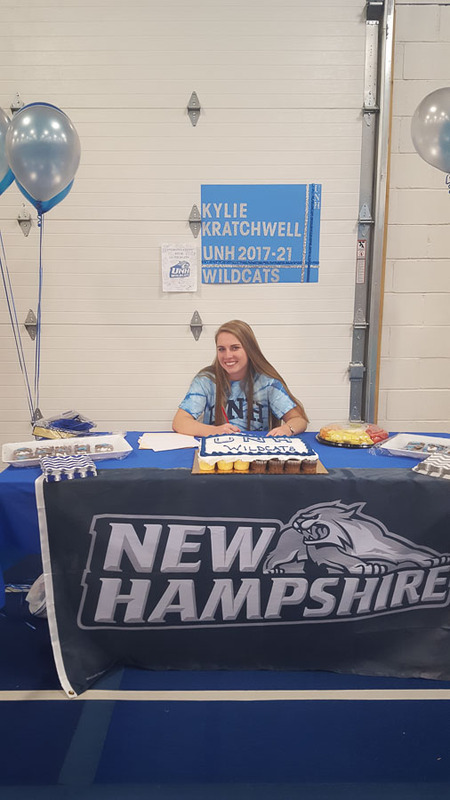 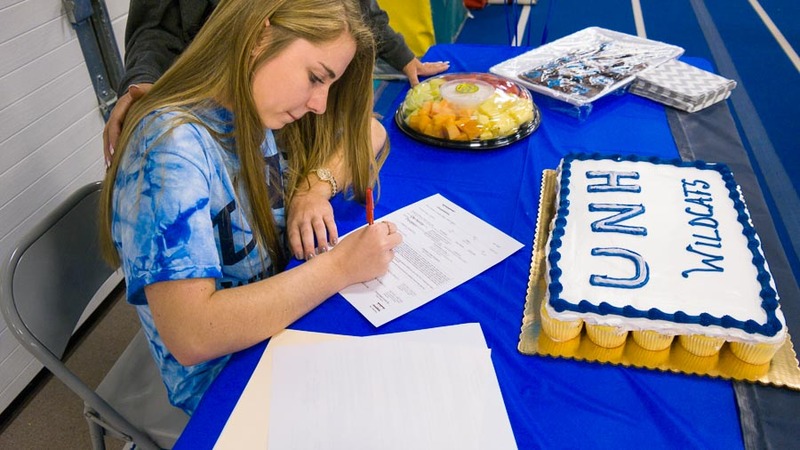 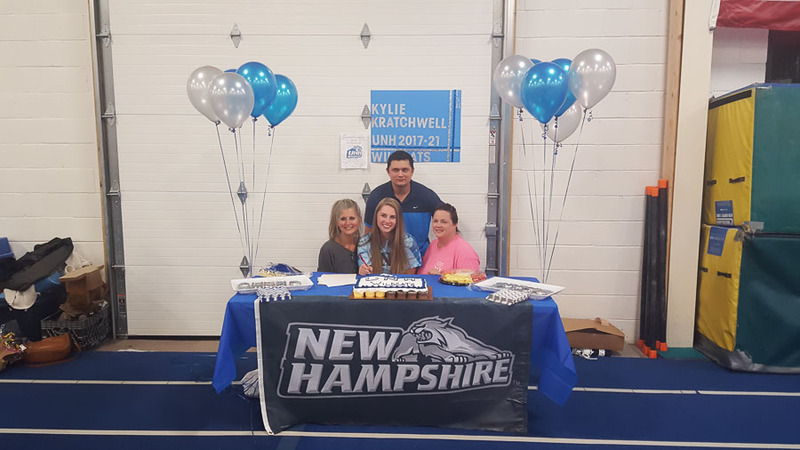 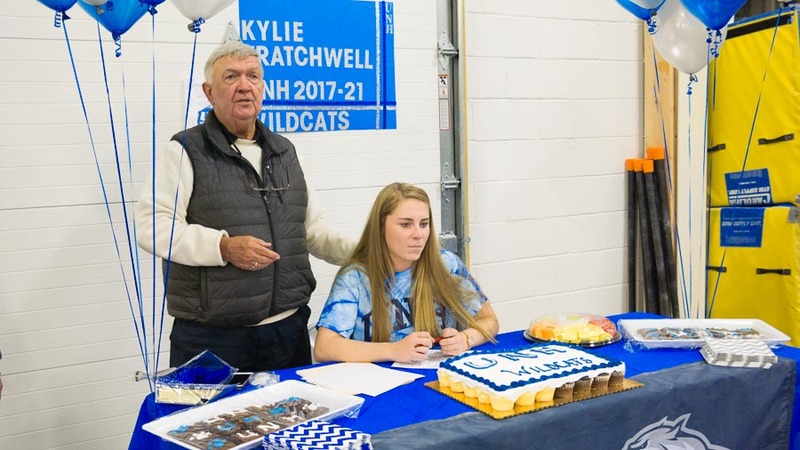 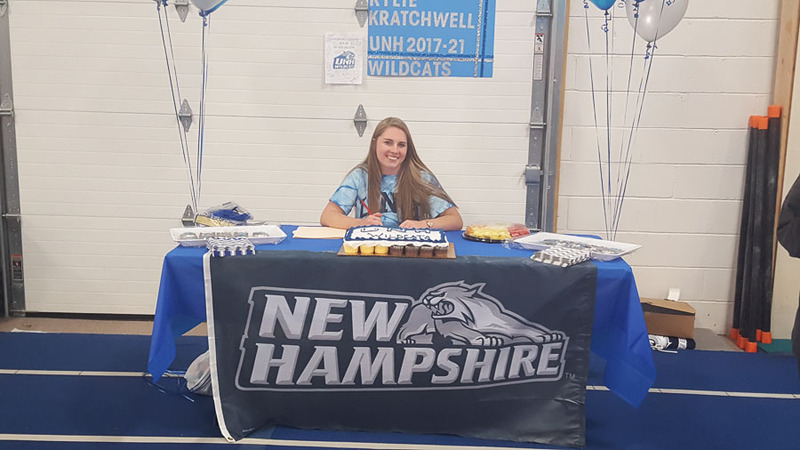 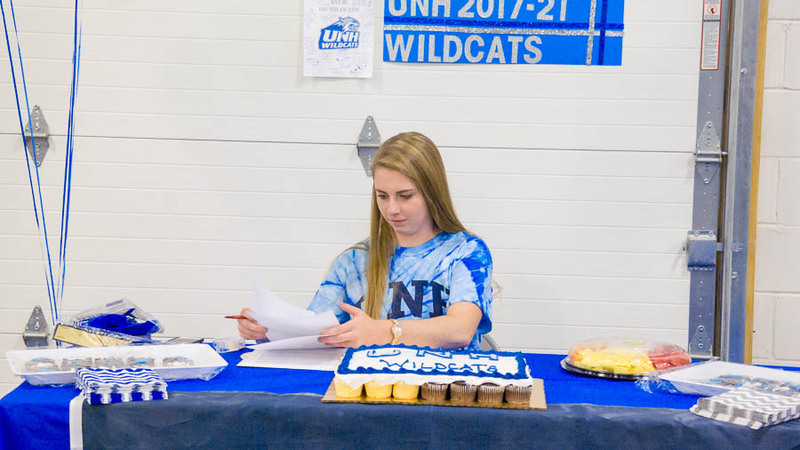 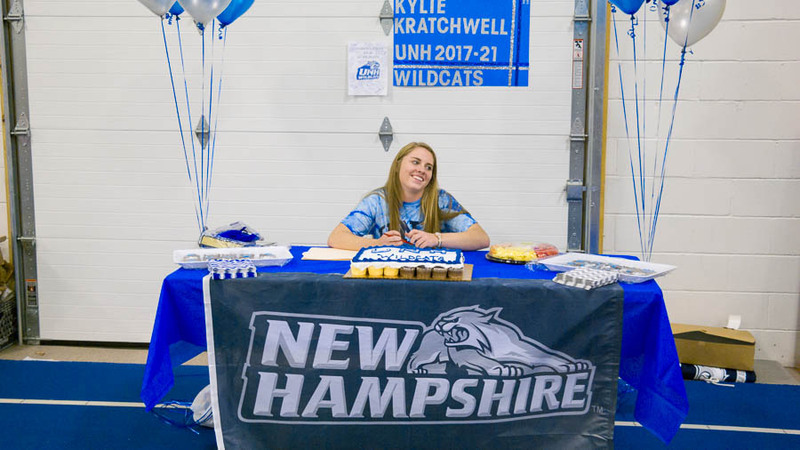 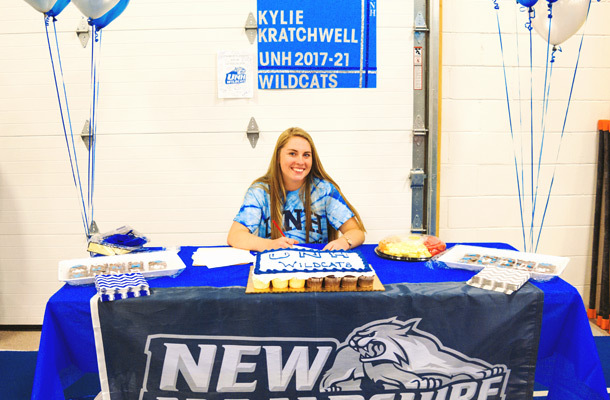 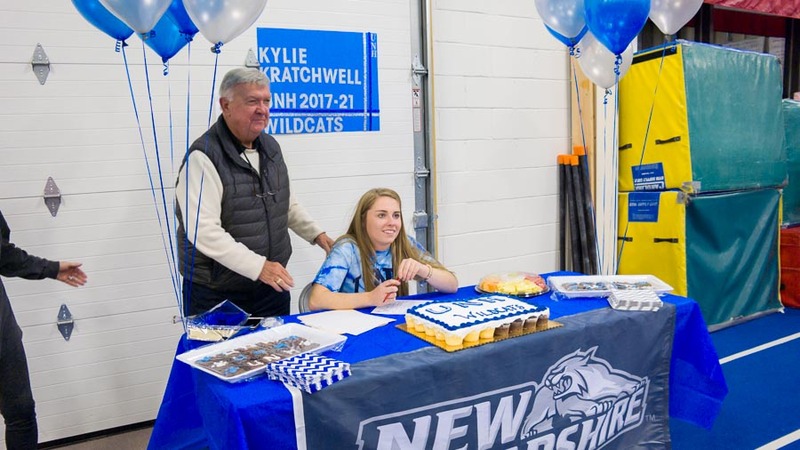 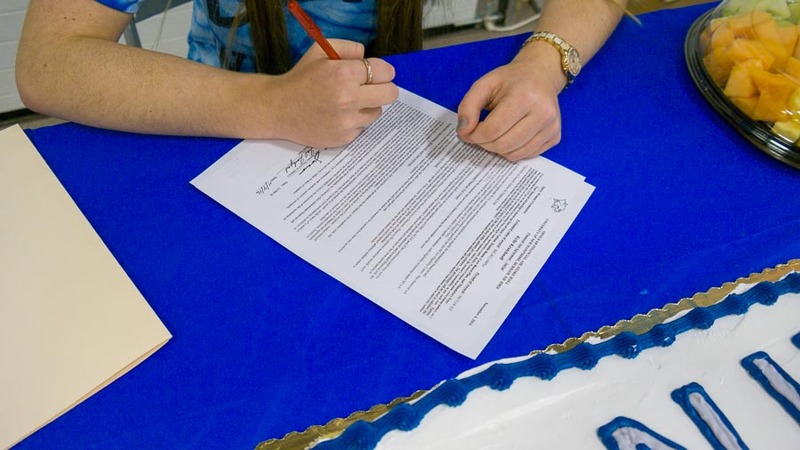 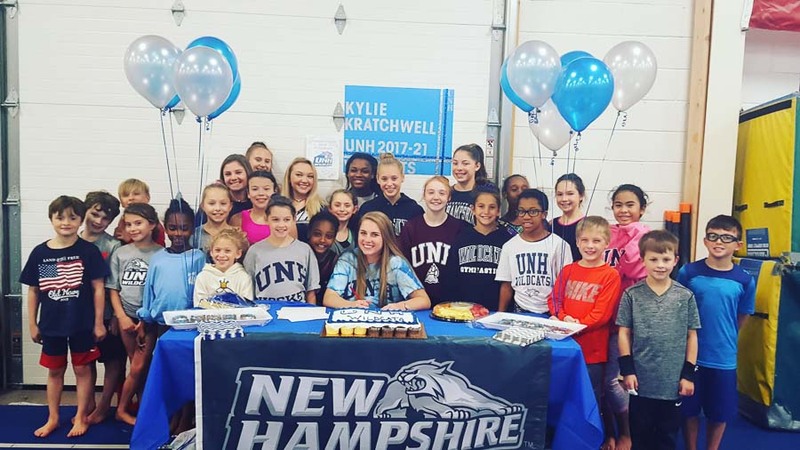 Congratulations to Kylie Kratchwell for obtaining a full scholarship to the University of New Hampshire. 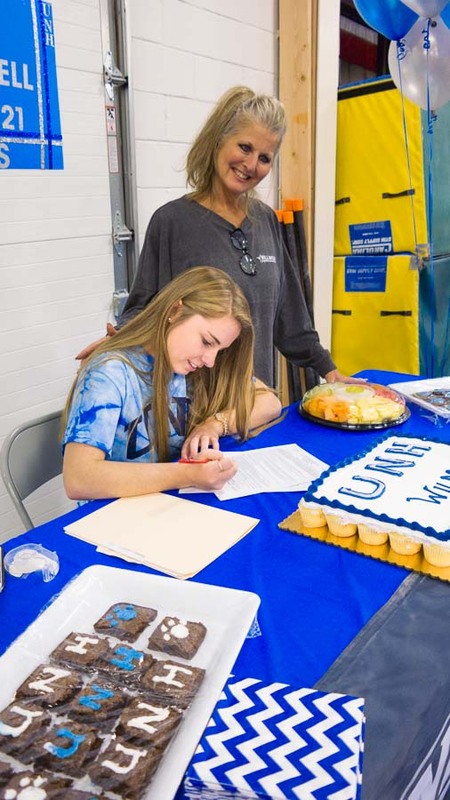 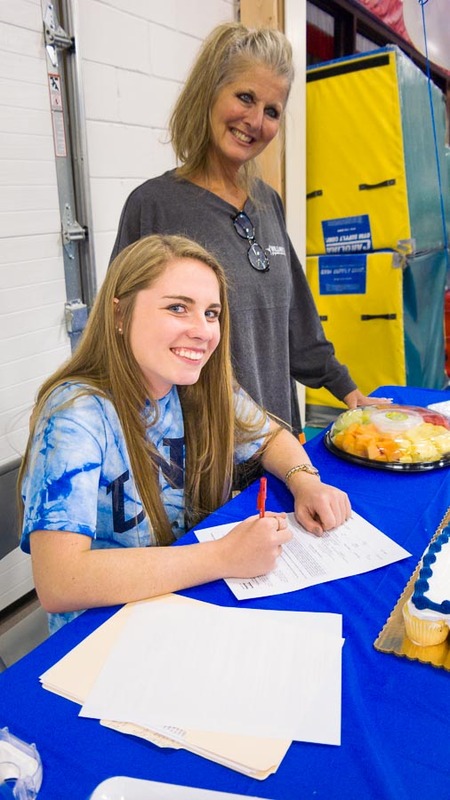 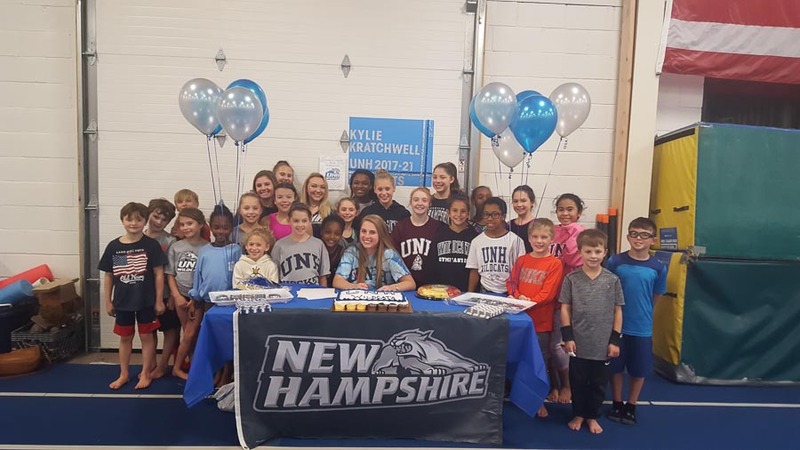 Kylie signed her National Letter of Intent (NLI) with all her current teammates and family surrounding her to join her celebrating such a fantastic accomplishment. 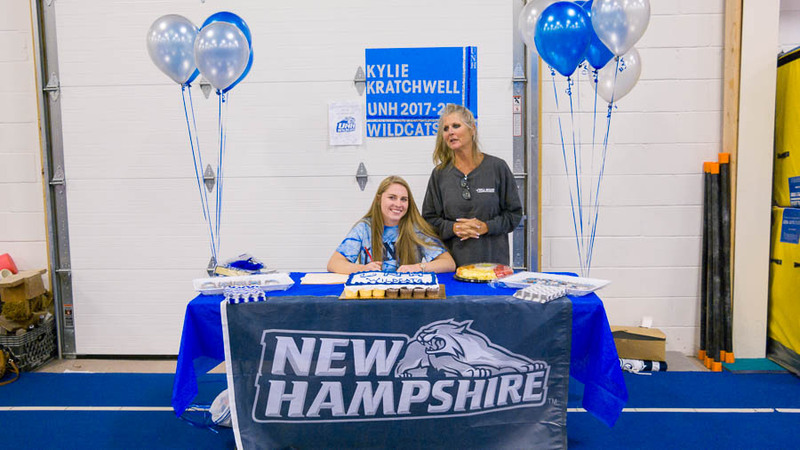 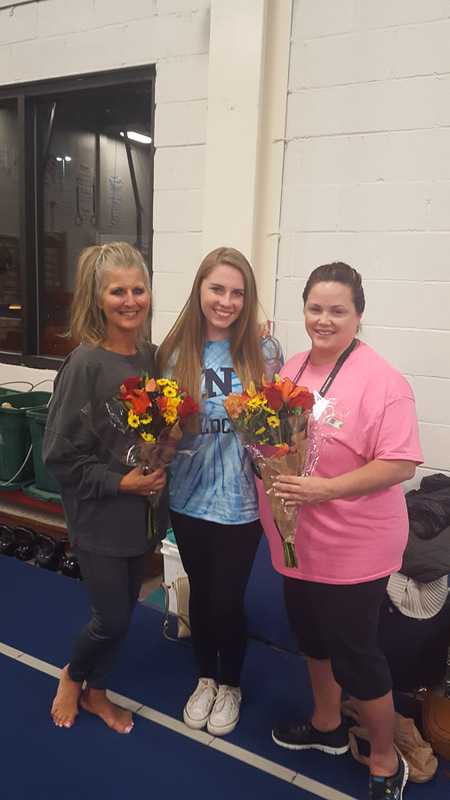 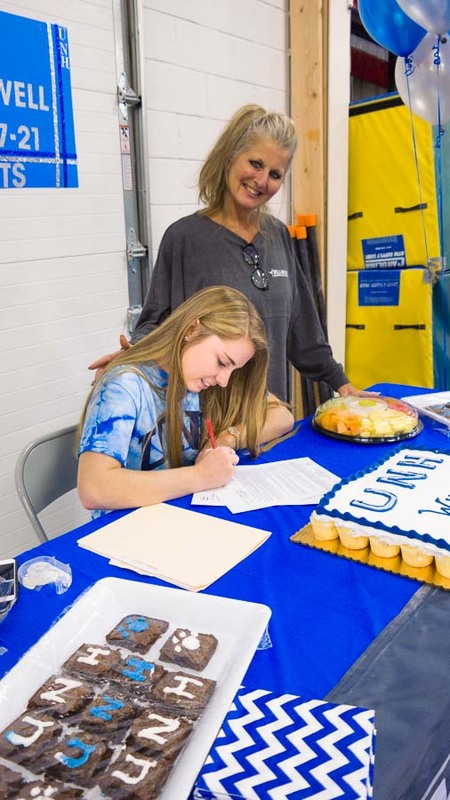 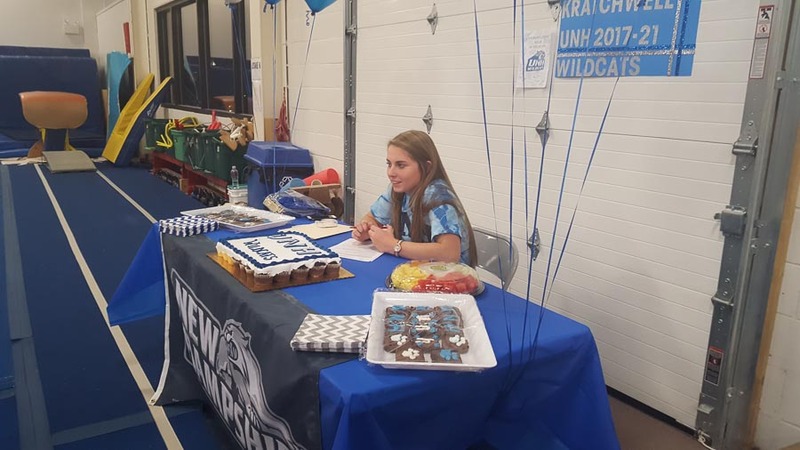 Starting next season Kylie will be joining former Will-Moor teammates Marissa Toci & Danielle Doolin at the University of New Hampshire and we all look forward to seeing them competing proudly together yet again!